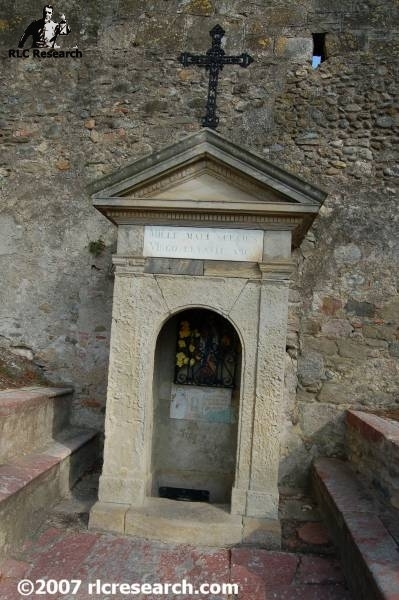 Many of current lines of Rennes-le-Château research end in or at least touch upon the Sanctuary of Notre-Dame de Marceille in Limoux. 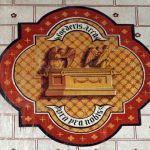 A look into its history at least confirms that clergy and laymen fought over its control through the ages. 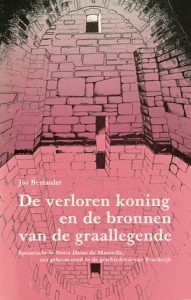 In 1991, the late Belgian researcher Jos Bertaulet discovered an underground vault, later documented in the book the Secret Vault by André Douzet and Philip Coppens. 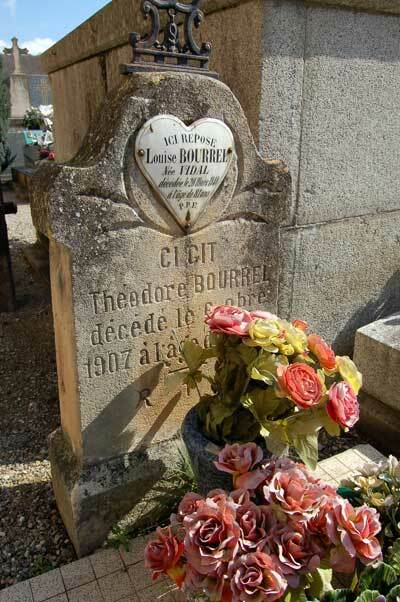 Bertaulet explained in his book The lost Kings and the Sources of the Grail Legends how he found the vault by phonetically interpreting bits of the texts in Henri Boudet’s La Vraie Langue Celtique et le Cromleck de Rennes-les-Bains. 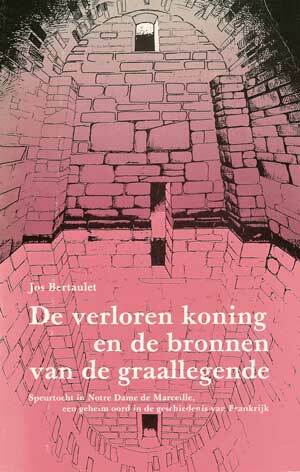 Unfortunately, Bertaulet’s book is no longer in print. 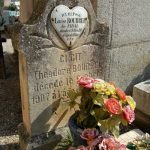 The author died a couple of years ago and was buried in the cemetery of St. Benoît, at the heart of the mystery he devoted part of his life to. The vault was empty when he discovered it. According to some, whatever was in there was moved to a safer location in the 60s. 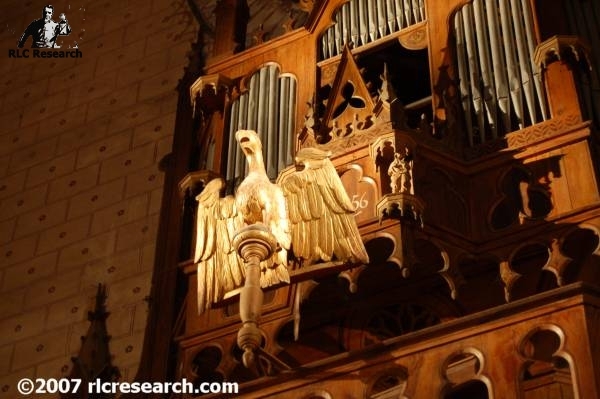 According to the group around French researcher Franck Daffos and Jean-Pierre Garcia, there is still a spiritual treasure sealed beneath the sanctuary in an extension of the crypt. 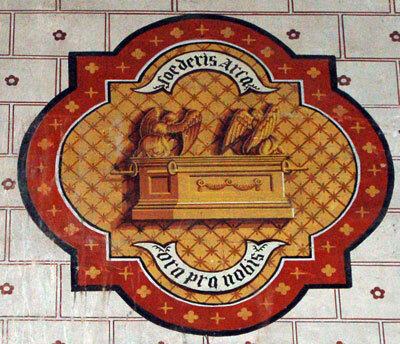 This chamber was accessible through the Church until Abbé Henri Gasc had it cemented shut in 1859. 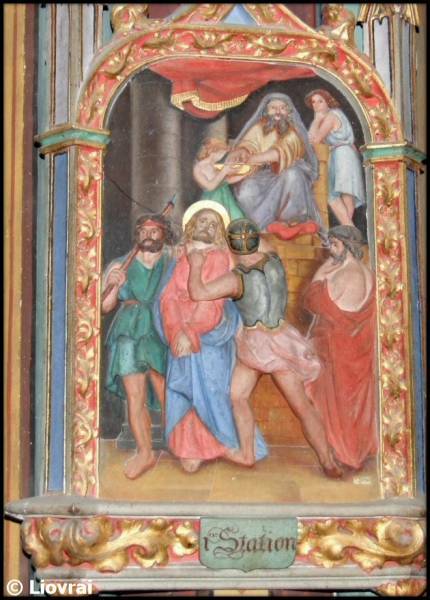 Dutch researcher Klaas van Urk claims that the Sanctuary once housed the Ark of the Covenant, while his colleague Karl Hammer Kaatee earmarked the church as the former hiding place of the Arma Christi, the instruments of the Passion of Christ. 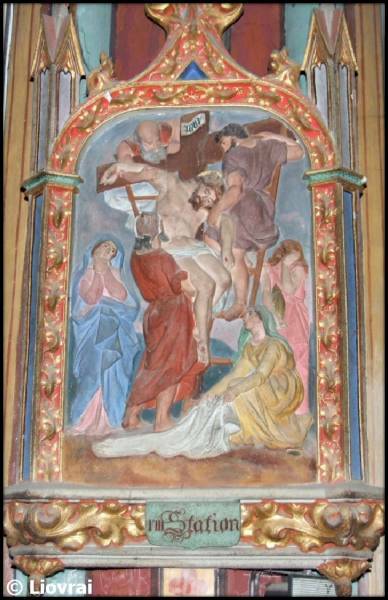 The Sanctuary is situated on a hilltop near Limoux alongside the river Aude, where once stood a Roman garisson. 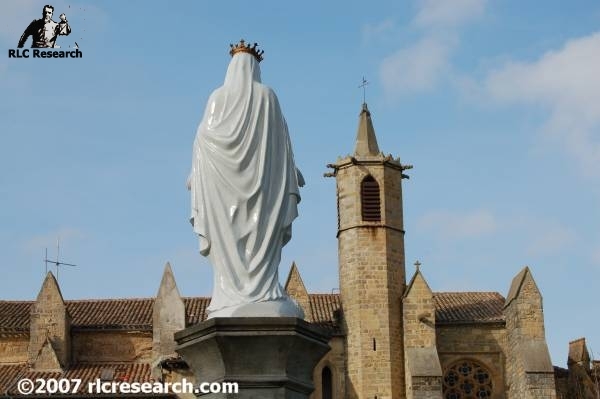 The first written references to the Church date from 1137 and speak of Sanctae Mariae Marcellano. 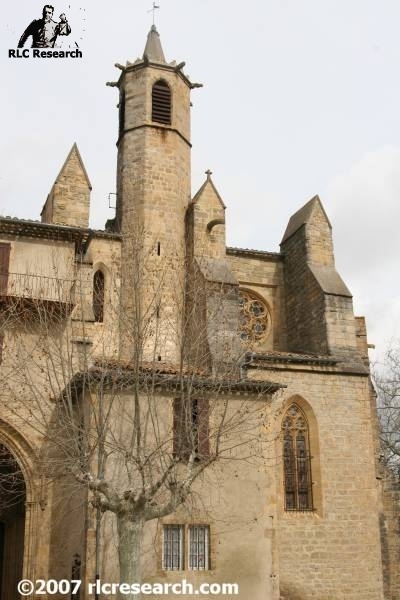 It is however probable that there was already a chapel in its location as early as 1011 when Roger I Count of Carcassonne donated the vineyard of St. Marie to the Abbey of St. Hilaire. 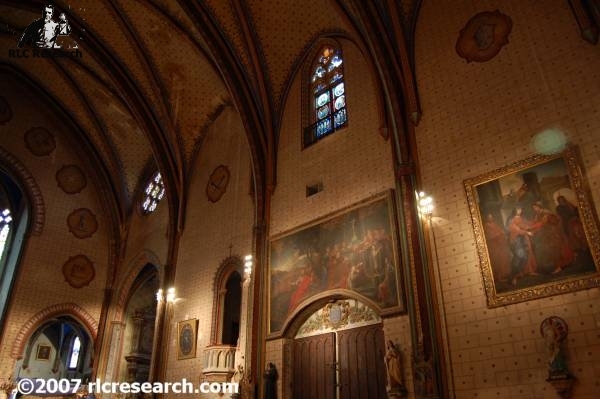 The Holy status of the Sanctuary has to do with a famous Black Madonna that is worshipped within its walls. According to a local legend, a farmer found the statue when his plough got stuck. 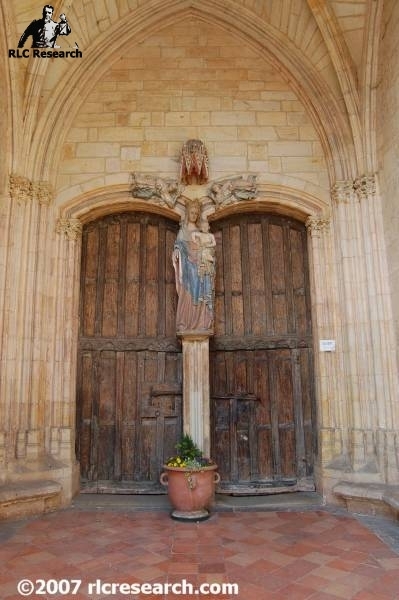 In the 13th century the Priory of Marceille was attached to the Archbishopric of Narbonne. 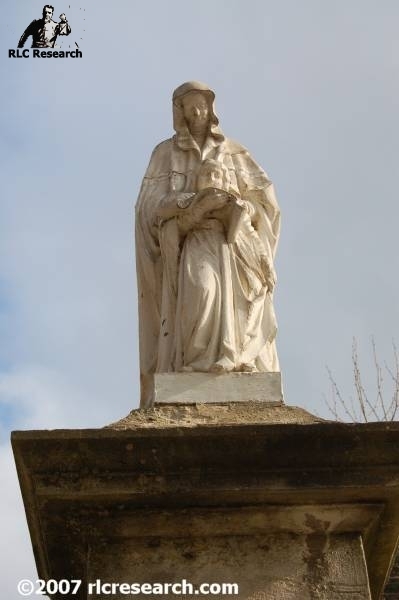 In 1659 François Foucquet, brother of Louis XIV’s famous minister of finance, became Bishop of Narbonne. 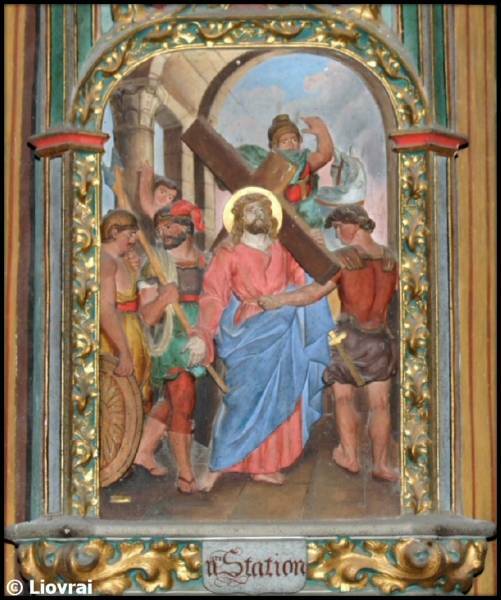 François was a follower of St. Vincent the Paul and changed the Sanctuary into a Lazarist Seminary as one of the first things he did when he had assumed office. 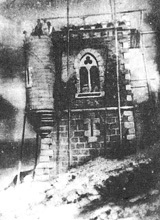 He bought the lands around the Church and started to build the extensions that are still there today. His ‘Pères Doctrinaires’ didn’t make many friends. 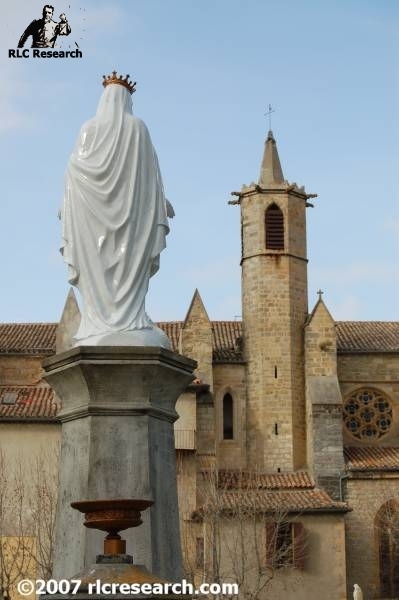 The people of Limoux filed many complaints about the authoritarian behavior of the priests and the corporal punishment they inflicted on their pupils. 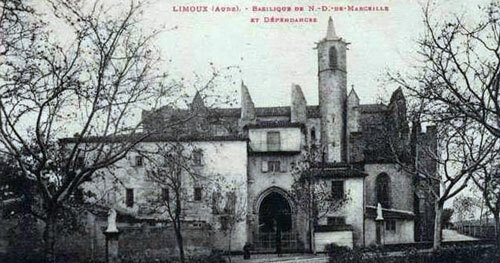 After the revolution, in 1793, Notre-Dame de Marceille was sold to Martin Andrieu, Consul of Limoux and the Sanctuary came into private hands. 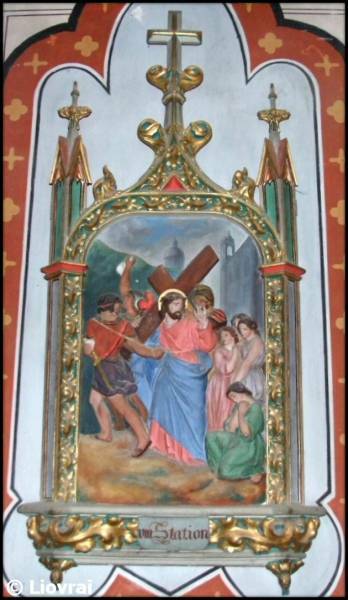 When the French church were re-opened in 1796, Martin sold three quarters of his property to three different owners. 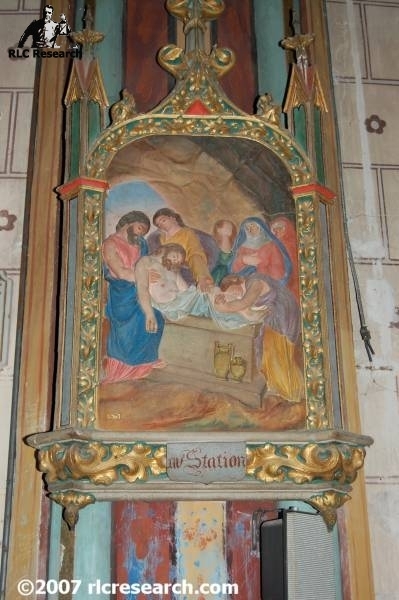 This marked the start of a long dispute between the Diocese of Carcassonne that claimed ownership of the Church and the now four owners. 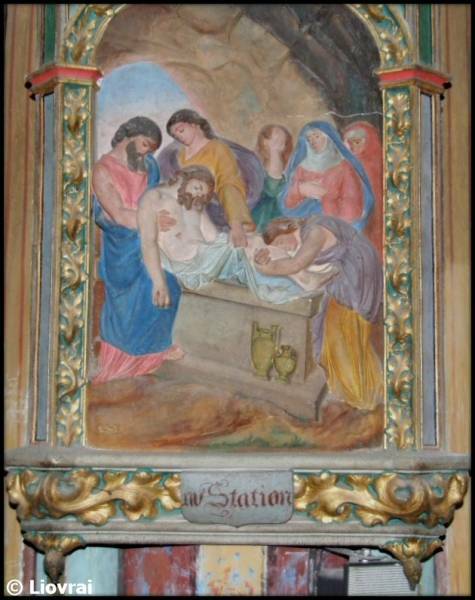 This situation lasted until 1814, when the management of the Sanctuary was divided between the Church, the four owners, the sous-prefect and the Mayor and priests of Limoux. 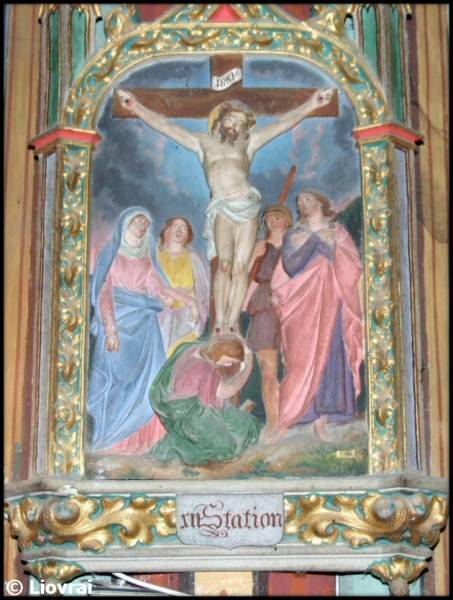 In 1838, Henri Gasc became priest of the Sanctuary. 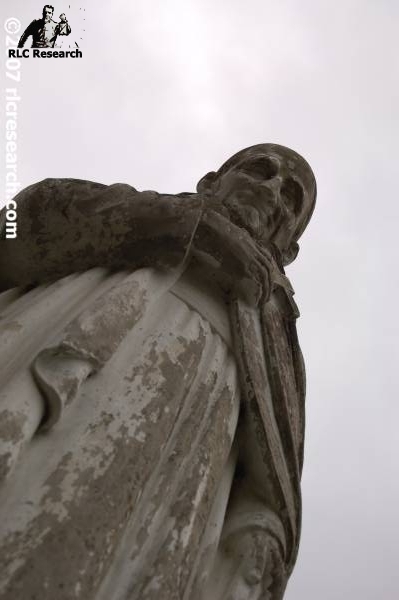 According to many researchers, he is pivotal to the true Mystery of Rennes-le-Château. 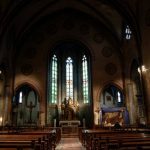 It is Gasc that locks away the secret and codes its nature and whereabouts into the interior of the Church. This is intriguing since Gasc is the tutor of the young Henri Boudet. 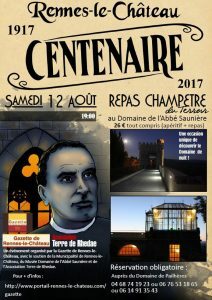 Boudet will later, with the help of Abbé Jean Jourde, preserve the secret in his book La Vraie Langue Celtique and convince Bérenger Saunière to turn his Church into the graphic novel version of it. 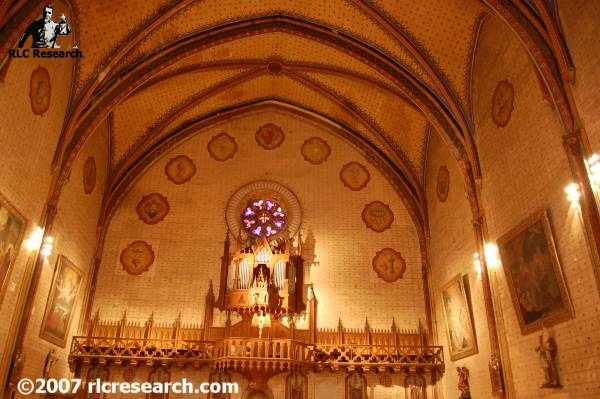 Fact is that Gasc re-modeled the interior and exterior of the church. 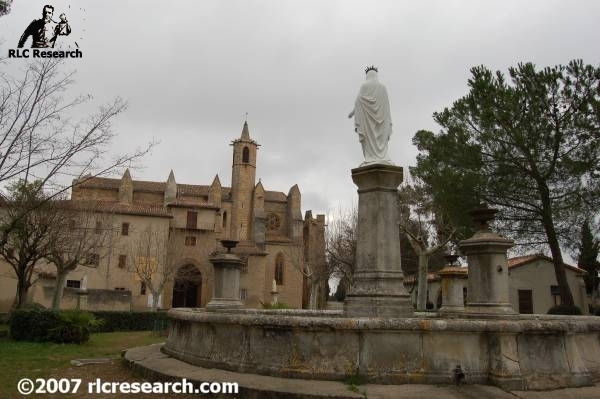 He closed the crypts and the well behind the Sanctuary, he constructed the great Voie Sacrée (Holy Road for the pilgrims) and he bought some adjacent fields that he turned into a park with a statue of St. Vincent de Paul. 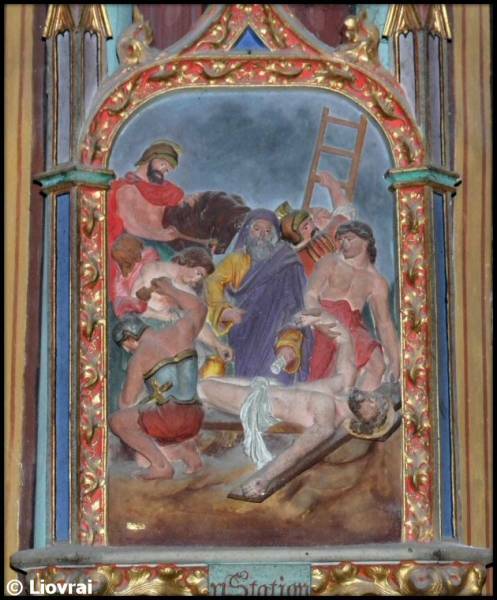 When Gasc resigned in 1873, a group of Lazarists installed themselves in the Sanctuary, satisfying the wish of François Fouquet centuries earlier and following an order by the then Bishop of Carcassonne Monseigneur Leullieux. Then in 1892, something out of the ordinary happens. 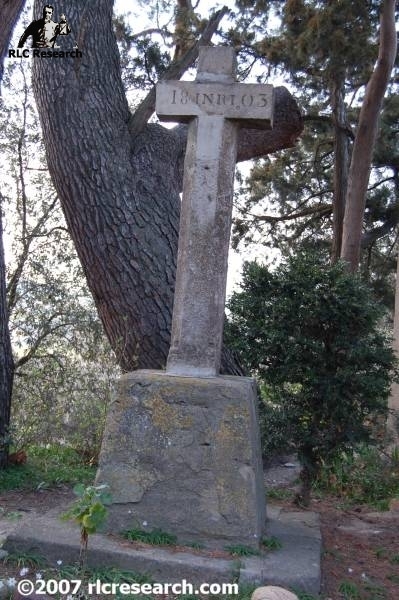 At that moment the owners were Abbé Lassere the priest of Alet-les-Bains, Mr. Andrieu, a banker named Théodore Bourrel and Bishop Billard who had succeeded Leullieux. The Limoux Tribunal receives a request for allotment of the Sanctuary. 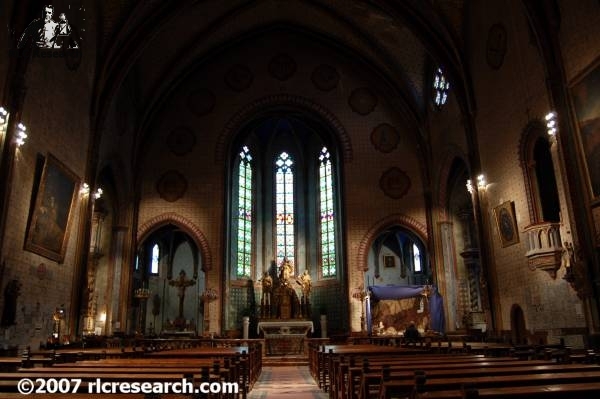 Notre-Dame de Marceille will be sold to the highest bidder but must remain open for the Holy Mass. 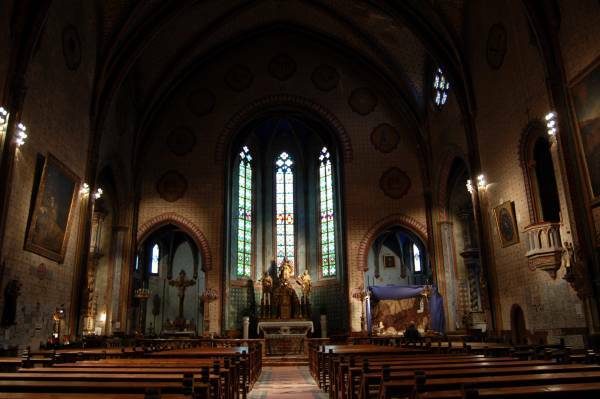 Andrieu and Bourrel disagree so the Church is closed down. 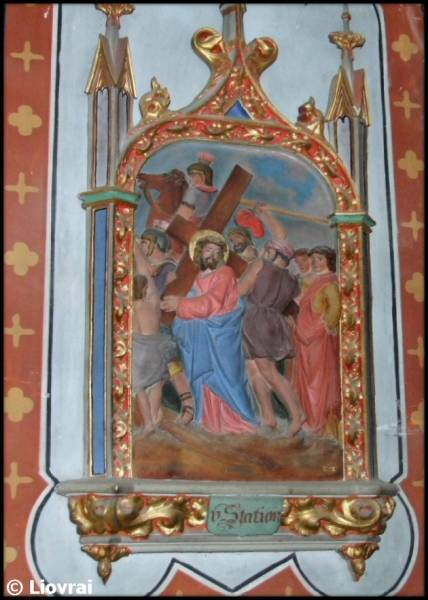 What follows is a period of legal quarrelling and growing pressure from the public and pilgrims to give back access to the Black Madonna. Bourrel eventually wins and buys the place for 51.050 Francs on 17th January(!) 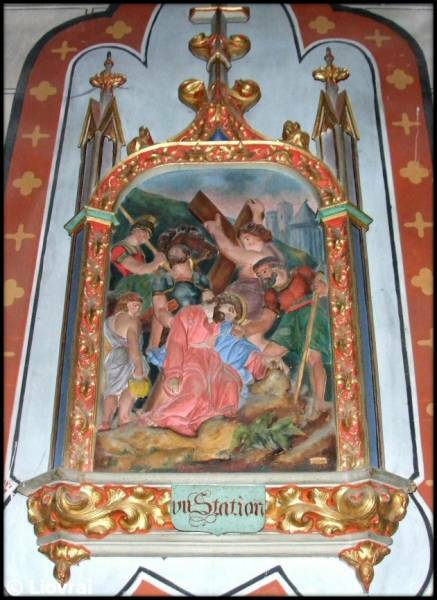 1893 with the intention to start exploiting the pilgrim site. Billard immediately has the Black Madonna removed. Bourrel sees the Sanctuary holds no value without its main object of veneration and four months later he sell the whole thing on to Billard. 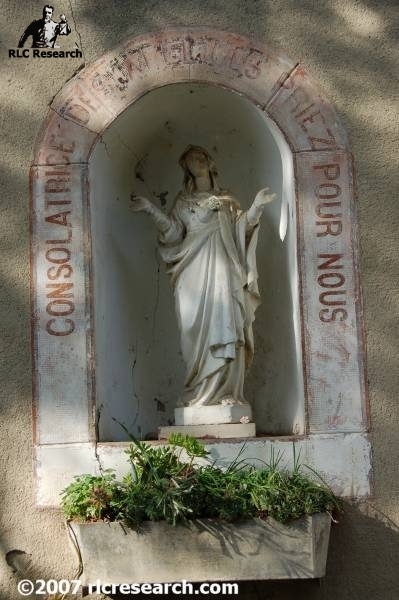 Billard pays from private funds and acquires the Sanctuary in his own for 53.879 Francs. The Black Madonna returns immediately after that. 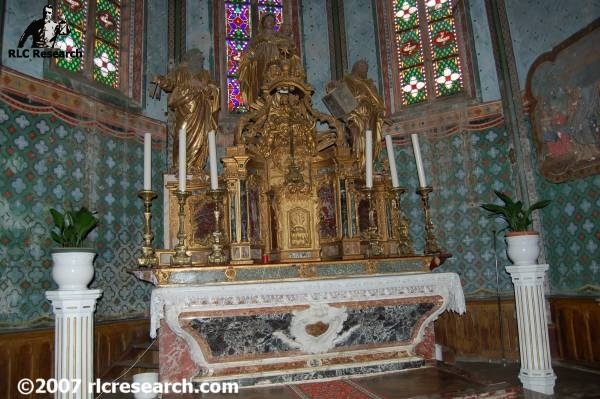 Question is why the Sanctuary had to move into the Bishop’s private hands where it would have been practically been the same when the Dioces of Carcassonne had made the sale? 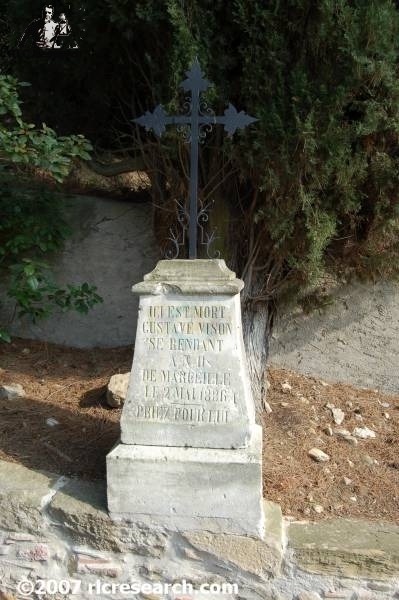 Billard was the Head of the Bishopric and by the looks of it had little reason to leave an inheritance to anyone. Or did he? It is again Daffos who hands us a theory. 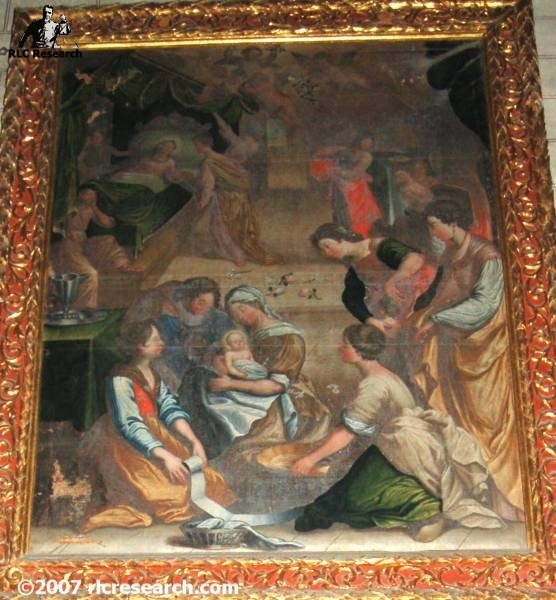 According to him, Billard bought himself access to what was left of the material treasure of Rennes-le-Château and to the Spiritual Treasure at the same time. 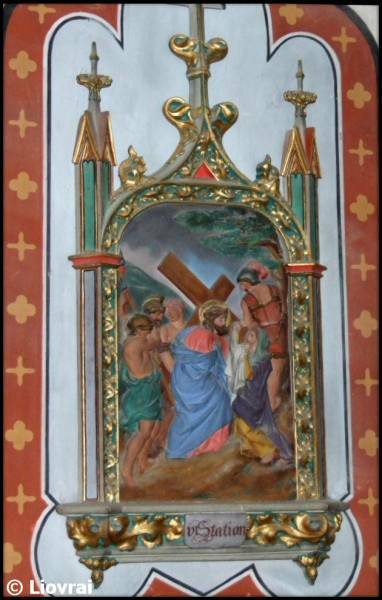 He blew the last of the gold by building the Monastery of Prouille, location of the Vision of St. Dominic. It is here that Saunière retreated after being sentenced by Billard’s successor de Beauséjour. Billard himself never witnessed the completion of his grand building plans. 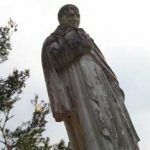 He died under its roof in December 1901, being under investigation for financial malversations. 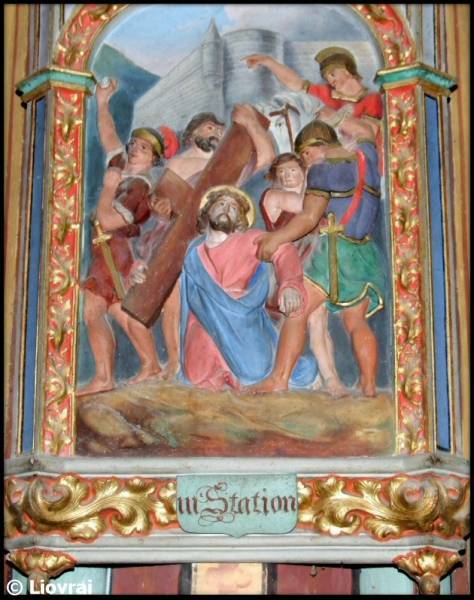 According to French researcher Franck Daffos, the Stations of the Cross of Notre Dame de Marceille depict how a treasure was, moved from a hiding place near Rennes-les-Bains to a specially built vault under the sanctuary. 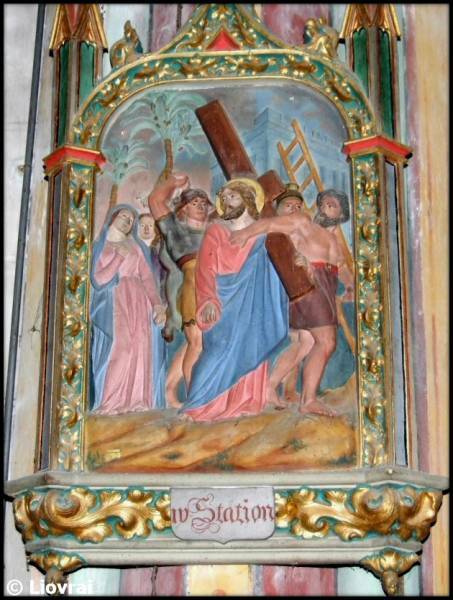 The photos of the Stations of the Cross are published here with kind permission of the copyright holder Liovrai. 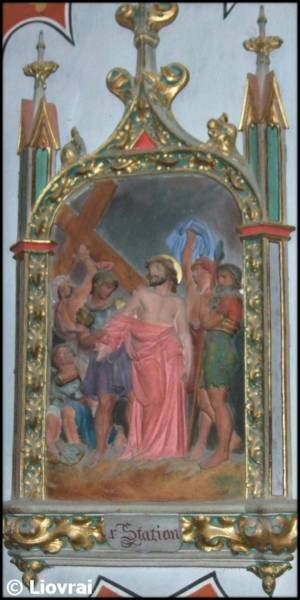 Click this link for an English translation of Louis Fédie’s 1890 account of the sanctuary by Marcus Williamson. 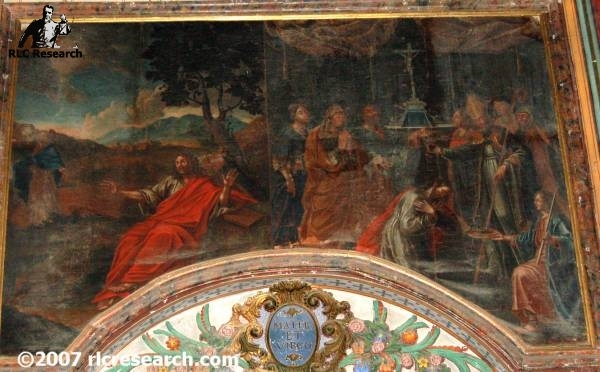 The treasure depicted in the Stations of the Cross of Notre Dame appears to be… It can’t be. Can it? Your background on this website to the right… The protruding item… Are you affiliated with it in any way? 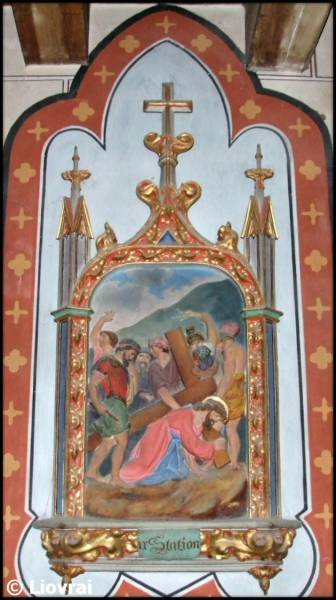 Ryan, if you are still affiliated with this website, can you please explain your comment dated Oct 8,2012 about the treasure depicted in the Stations of the Cross and the protruding item etc. What exactly did you mean. Thanks. 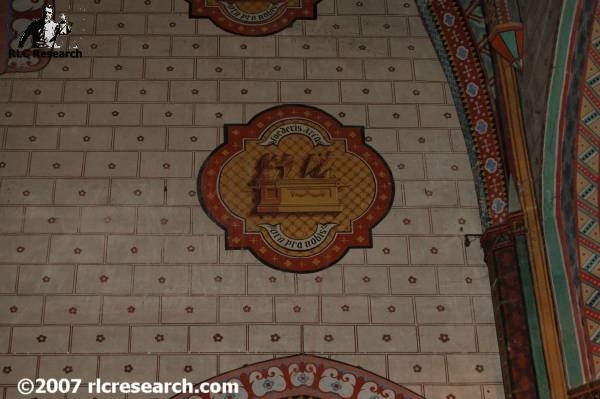 Protruding item?… Square and scribe to the right… freemasonry?